Art Department is the brainchild of Canadian techno/house Legend Kenny Glasgow and Canada’s fastest rising star and No.19 label owner - Jonny White. 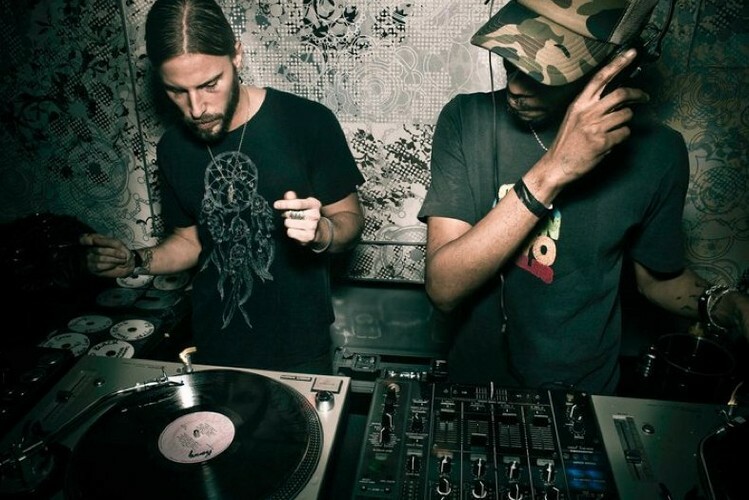 As individuals both Kenny and Jonny have released countless critically acclaimed records and are regarded internationally as two of the most forward thinking, relevant underground producers out of North America. Kenny’s credentials date back to the late 80’s and include productions on Narcotic, Jinxx, his own Method 11/11 label and Turbo. Whilst White’s revered No.19 Music label along side a blindingly fast - growing discography have seen him rapidly rise to the forefront of the international scene.